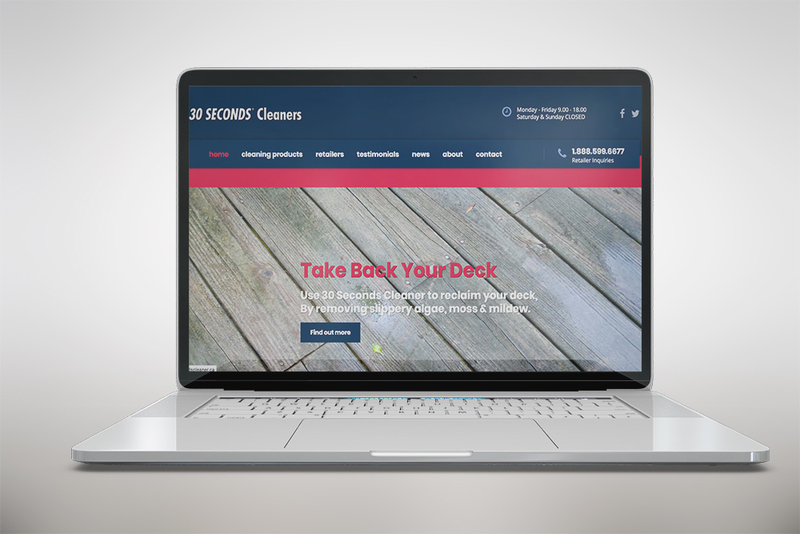 What we did: First reviewed the existing website, then we developed a plan on a new website design that would transform their business profile online. 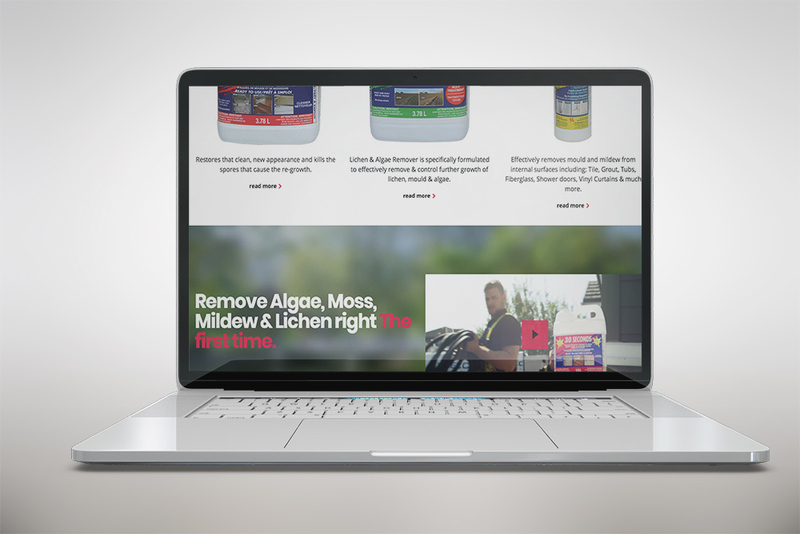 The old website really didn’t convey any of the benefits of the products and or the professional image that it should. 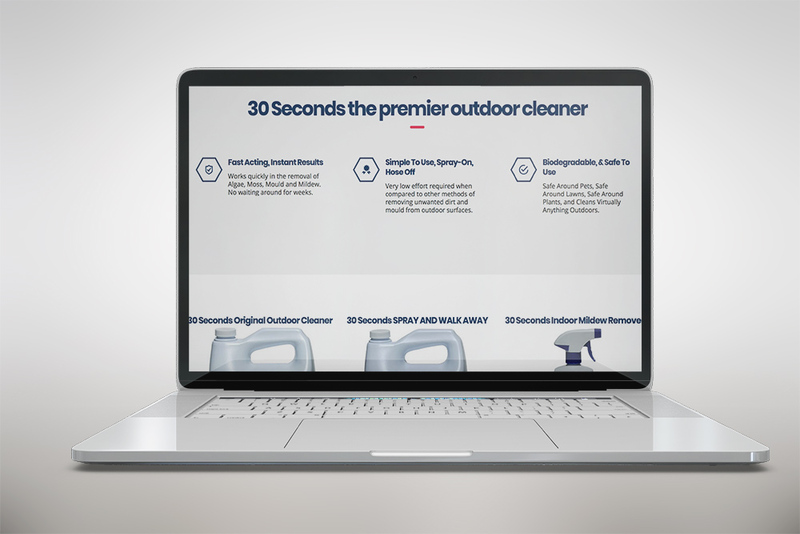 For the new website we incorporated high quality images, high definition videos, and animations to help showcase how amazing a product 30 seconds cleaner really is.